My favorite place to be during the summer time is the lake. I spend half of my days soaking up the sun and lazing in the cold waters atop a float, taking in the gorgeous scenery. It’s one of those things that I’ve been doing my whole life, and feel blessed to have so many wonderful years living the lake life. When I received THIS dress from Paint the Town, I immediately put it on and pranced around the house. Yes, it is one of those dresses…the never want to take off, a fit so flattering it’s as if it was personally made for you, make you feel like a million bucks dresses. You know the kind I’m talking about? I wore it up to the lake for dinner and could not have found a better pair…the lake and this dress were made for each other. Now don’t get me wrong, this dress is pretty much made for anywhere. (no worries, I’ve tested it out for all of these and it really is perfect). But there was just something about the way it felt at the lake. Light-weight and airy, perfect for the sweltering heat. Moveable fabric, easy to play a lawn game or two. Short and sweet, perfect for dipping feet into the lake. Loose and flowy in all the right places, much needed for stuffing yourself with BBQ. Oh, and to top it alllll off, it has pockets! Paint the Town, a new fashion line by Mel Bradshaw, is filled with sweet, stunning dresses that are easy to wear but with a punch of creativity in bold colors and quirky patterns. “This was never about clothes for me. These dresses are about confidence, femininity, stepping out into the world and making your mark. I wanted my designs to merely be a vehicle for women to embrace the person they are or the person they want to be. I dare you to chase your dreams and to find whatever you’re searching for. Don’t forget to enter these fab giveaways before time is up!! 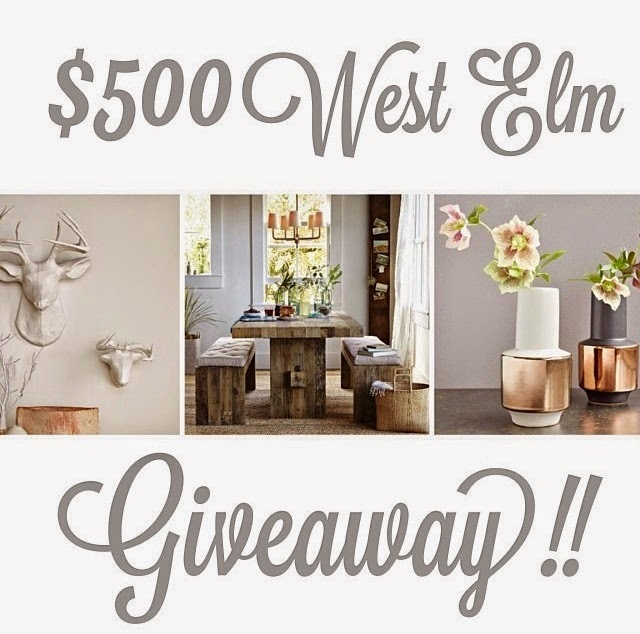 $500 West Elm Gift Card Giveaway! 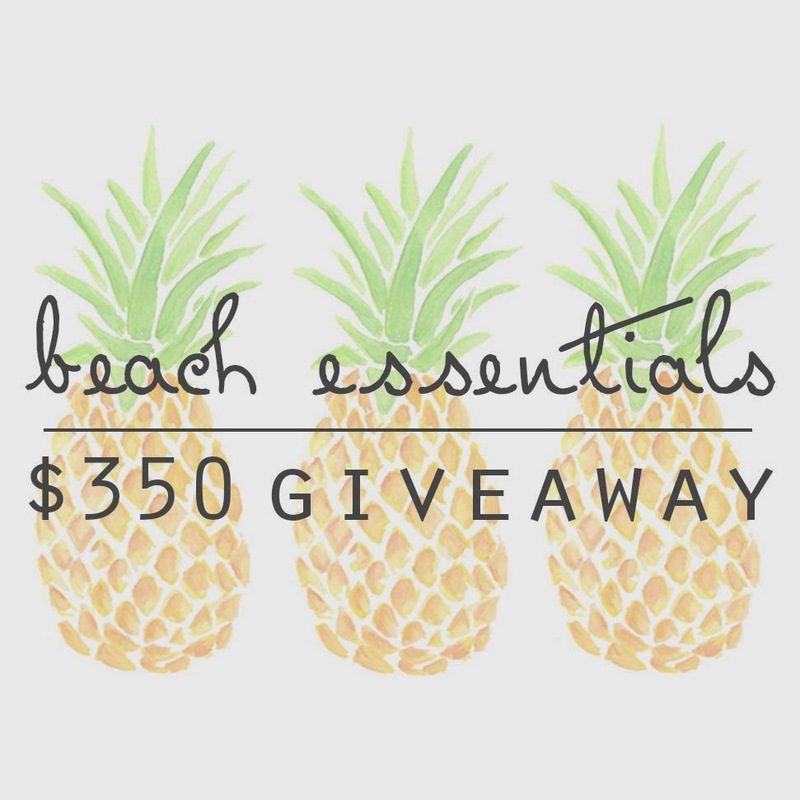 Previous Post Seeing Spots & Beach Essentials $350 Giveaway! This really is the perfect party dress!! what a super darling dress! This is the cutest dress! I normally don't go for polka dots but this dress is just too fun. this setting is perfect for that dress! i looovvee mel's dresses, they seriously fit like a glove, i feel SO pretty in mine, just kind of like a princess! the party dots are so fun and bring a smile to my face just looking at you in it! ps: what lake do you go to? for a few summers i was going up to loon lake outside of spokane with my best friend's family. it was amazing! but it doesn't look like the same lake as yours, but same state haha! Ok. This dress is complete perfection!! I love it! i love this dress!! so fun! OKAY this dress is so stinking cute! This dress is so cute!!! I think I might just need it haha.